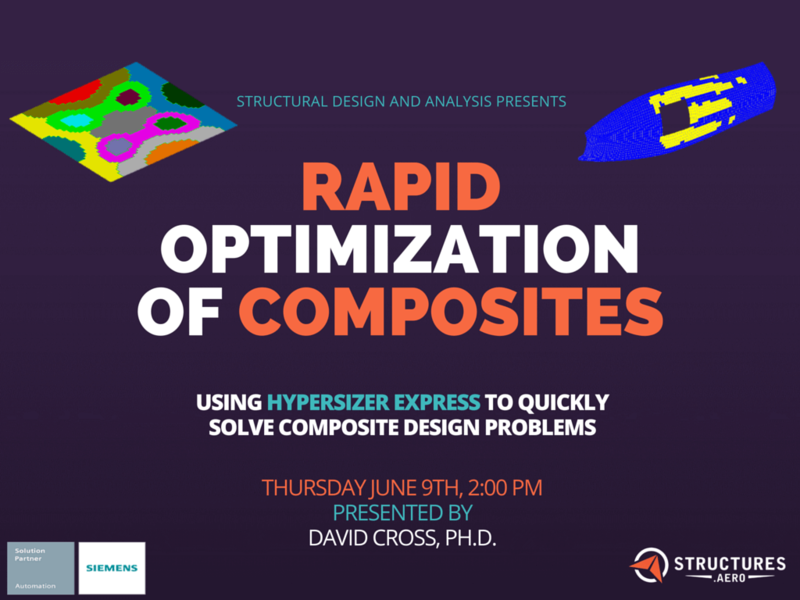 This webinar is an introduction to HyperSizer Express.  Learn more about this extremely fast and easy-to-use software that optimizes ply boundaries, determines optimal ply orientations, both locally and globally, and sequences plies based on a weighted objective of mass minimization and manufacturability. 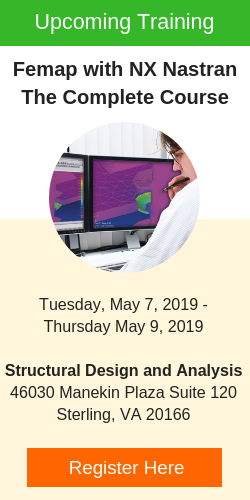 It performs automatic iterations with FEA models, recommends when and where to add core to the laminates, and maintains positive margins for a wide variety of failure methods. The best part, it’s all done in minutes!